Industrial sectors are big and spread out widely. Willpower Industrial Security Guards in Chennai acknowledges the security issues specifically in industries. since they have million dollars of equipment and more than hundred employees security guard services is inevitable for industries to protect the robbery and stealing, forging, subverting, trespassing, extremist disturbance, vandalism and tainting. Also its owner's responsibility to protect employees and secure the business. 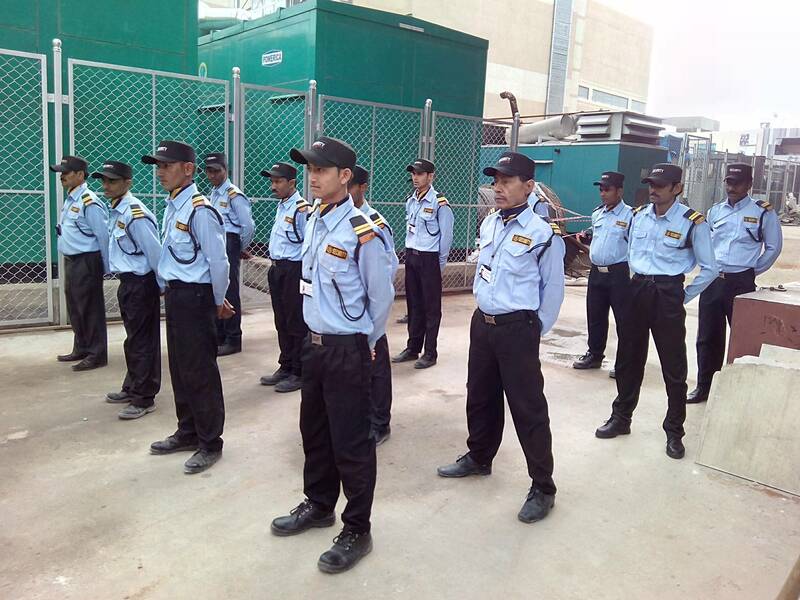 Thus, Willpower Facility Management Services Pvt Ltd provides top quality and well trained Industrial Security Guards in Chennai. Our well-trained security officers are set up to live up to your high desires for site security administration and will help restrain your office's hazard and risk. While each office is unique, they would all be able to profit by improved distinguishing proof confirmation forget to, unmistakable checks of all vehicles and bundles, expanded edge security and an increased attention to individuals or occasions that show up strange. We help you lead a problem-free life that serves you well and you enjoy every each and every moment without any fear or doubt. We emphasize on complete and total security of all our customers and are totally adept at securing life as well as property. Please call us at the numbers below or send us an email and we will get back to you as soon as we can. Our mission is to be an effective, fair and efficient regulator , of the private security industry. Copyrights © 2018 Excelanto Cloud Systems PVT LTD. All rights reserved.